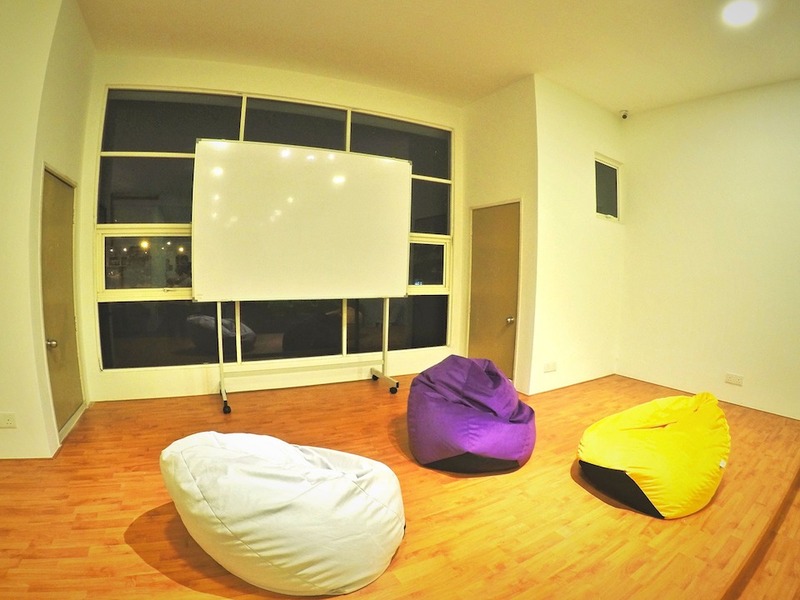 UPlus Versatile Venue Space is a community working and venue space which provide local community a space for friends alike to meet-up for business and enrichment skill learning. Our furniture and fitting design are versatile and it can be customize to meet your event requirement. At UPlus Versatile Event Space you can opt to pay for a space that serves your purposes just fine, from a private space of your own, to a meeting room of 4-14 pax, or a platform of 50 pax. 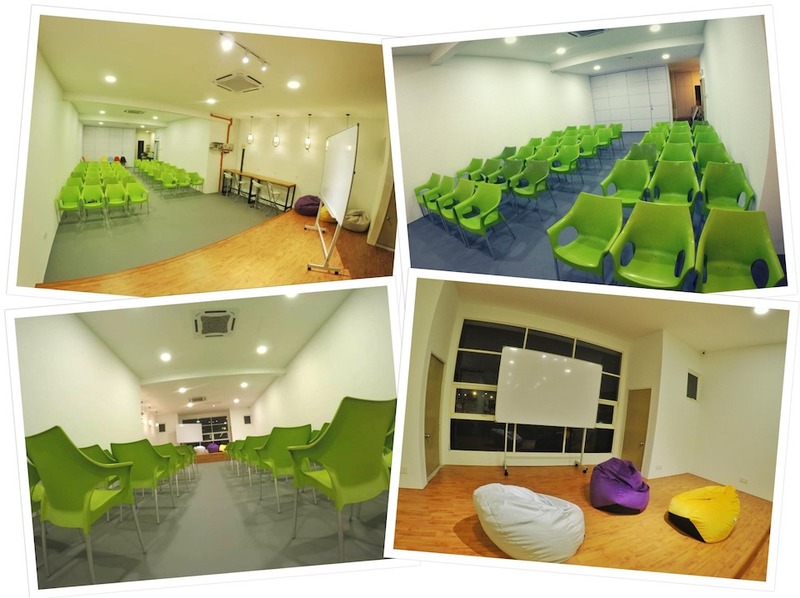 UPlus Versatile Event Space is designed to accommodate various meetings and events format be it a small focus groups meeting or medium size event such as enrichment masterclass, birthday and engagement party, MLM gathering night, pre-school graduation, as well as corporate training events. 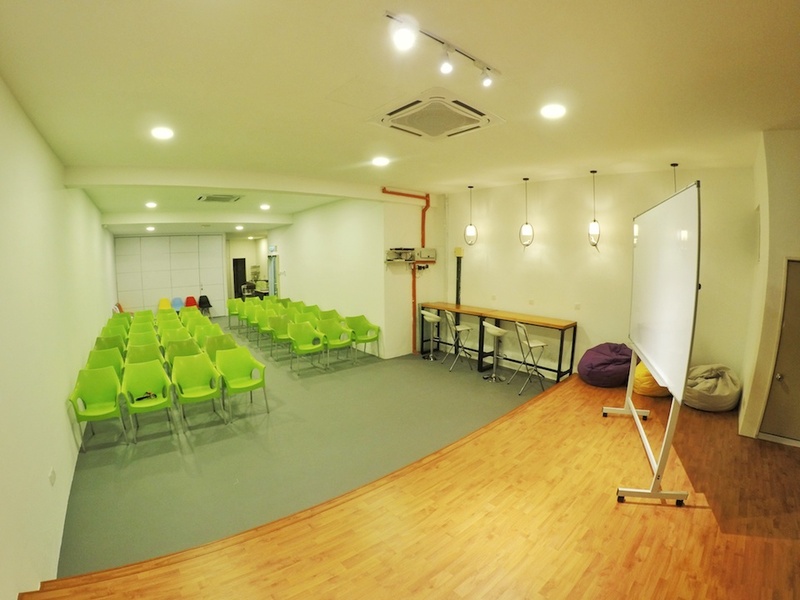 UPlus Versatile Event Space is located in Bestari De Kota, Kota Damansara. It is easy access via 10 minutes drive from NKVE – Kota Damansara Toll, LDP or Jalan Sungai buloh (Sungai Buloh – Shah Alam). Parking is ample and free. Kwasa Sentral MRT Station is 2KM away and it is well connect via Rapid Feeder Bus T-801, where you can alight at the 3rd Stop, Bestari De Kota to reach us.